Niall joined the Lions on 6th June 2018 after making 42 appearances for Nuneaton Town in the 2017/18 season. The centre-back started his career with Bradford City before being transferred to Liverpool’s youth team. 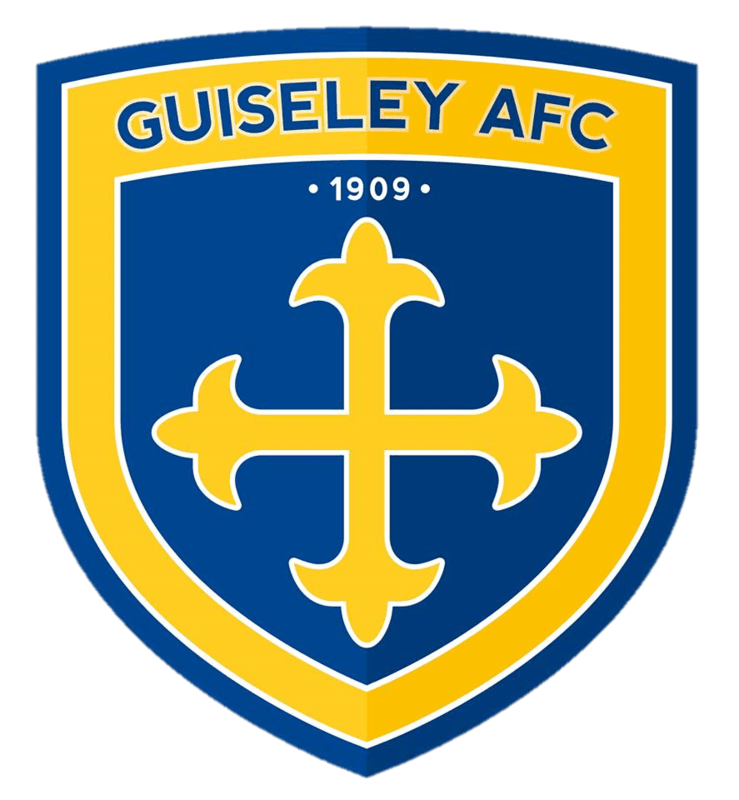 The Pudsey-born player later returned to City before joining Alfreton Town, where he played under Guiseley Joint Manager Russ O’Neill.